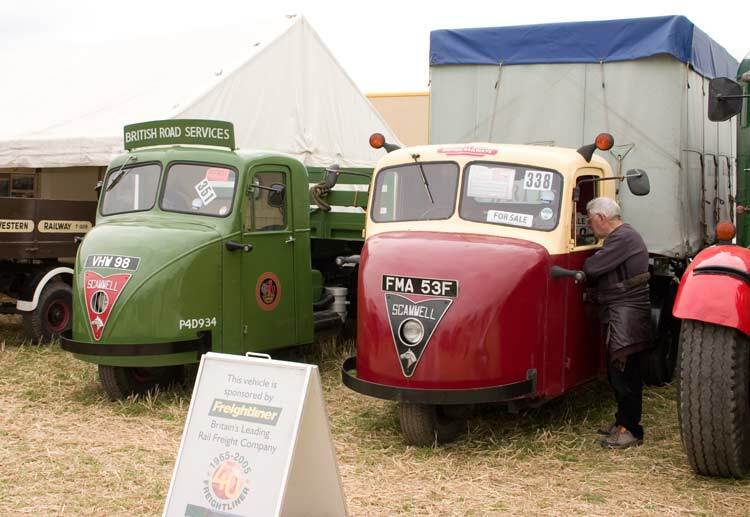 The Great Dorset Steam Fair has a variety of vehicles, this year's selection is arranged by type starting with some buses. 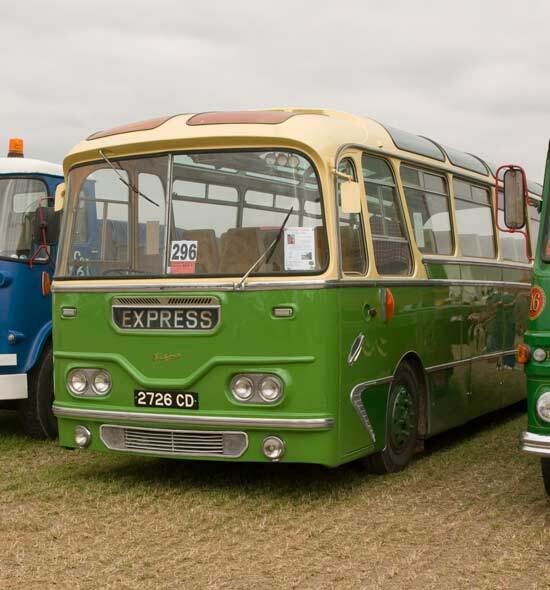 First off, a Southern National Bristol LWL6G. 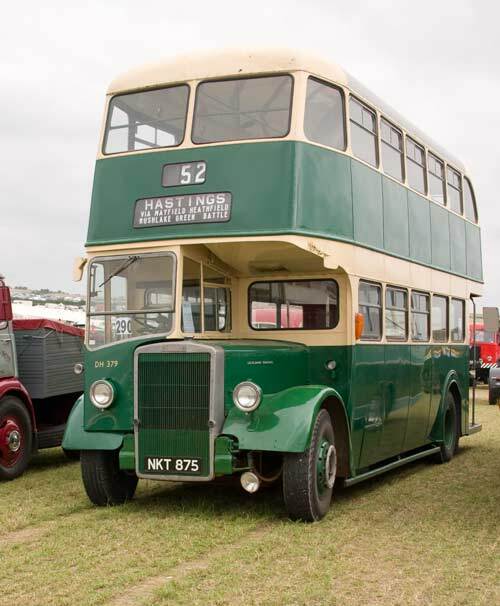 From slightly further away was this Leyland Titan PD2 double decker from Maidstone & District. 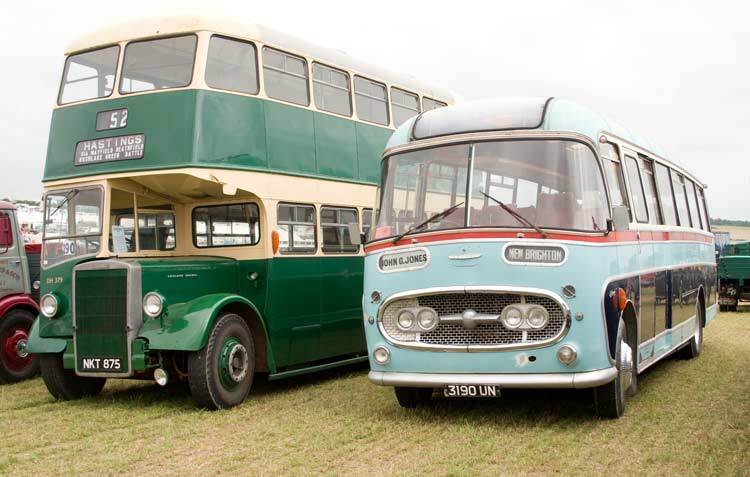 Another view of the Titan along with a Plaxton bodied Bedford SB. 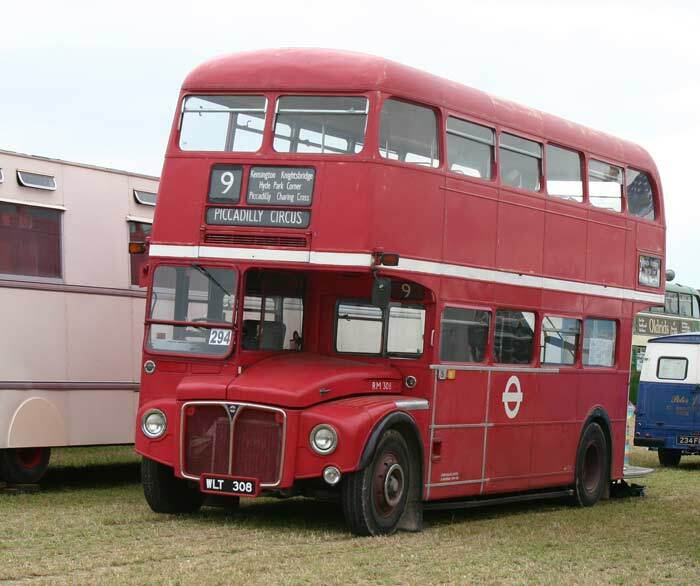 An AEC Routemaster ex London Transport - the classic red London bus. 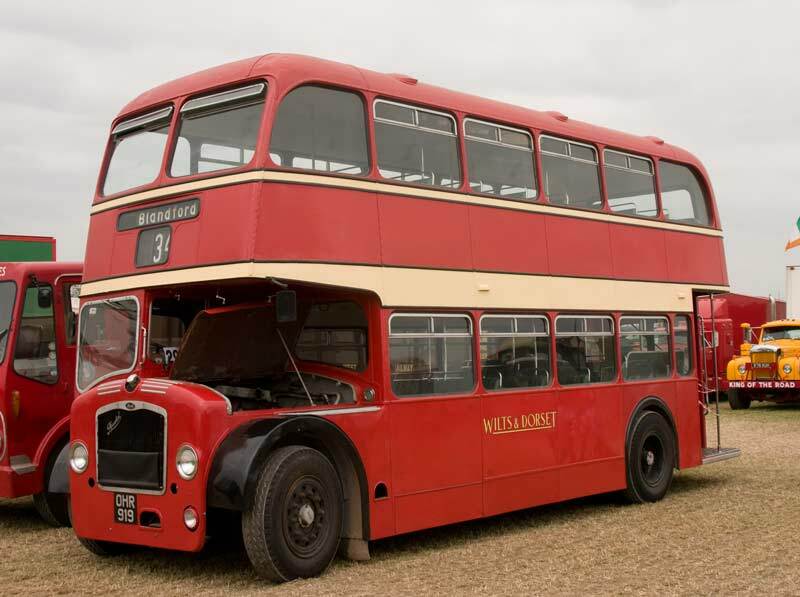 Another red double decker this time an ex Wilts & Dorset Bristol LD with ECW bodywork. 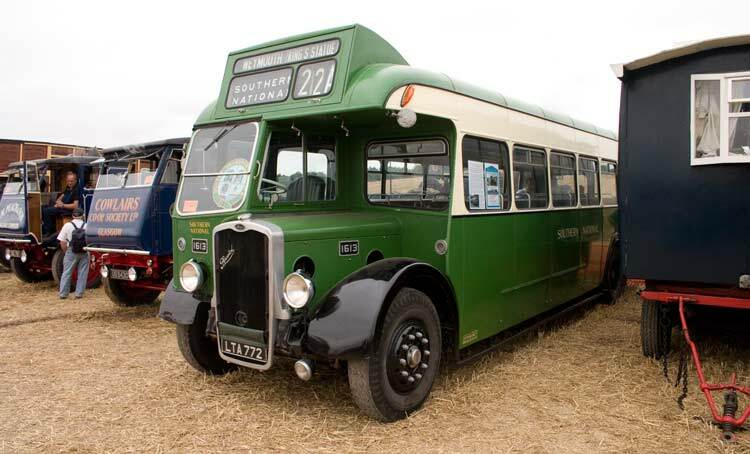 A coach this time - an ex Southdown Leyland Leopard with Harrington bodywork. 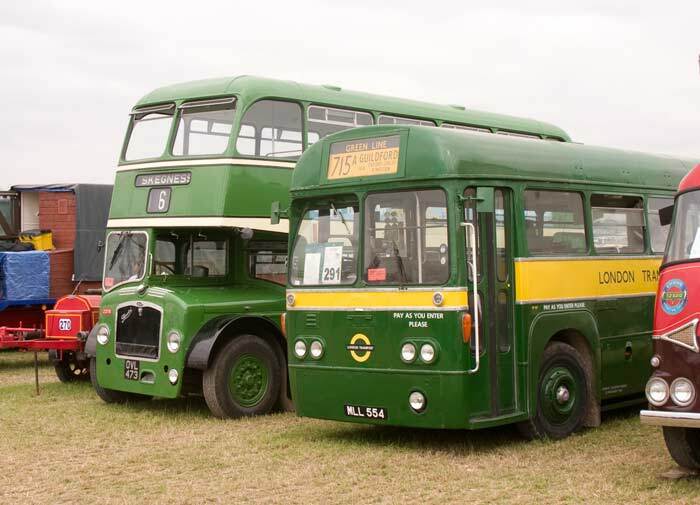 Another Bristol/ECW LD, this one is ex Lincolnshire Road Car together with an ex London Transport RF in Green Line livery for services from London out into the surrounding area - this one is blinded for Guilford. 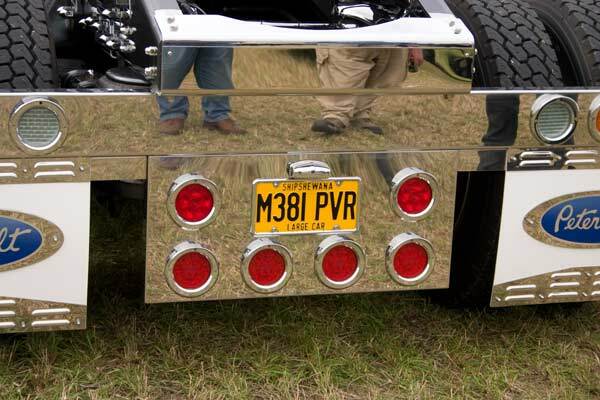 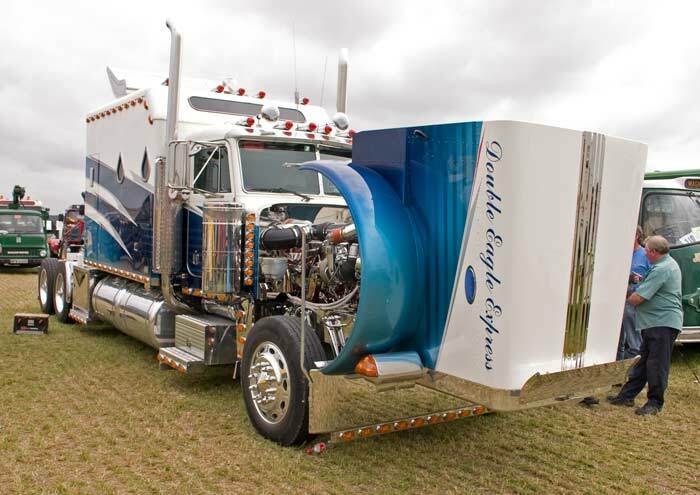 This Peterbilt truck was covered in highly polished chrome - you can see reflections of me taking the photos in a couple of them. 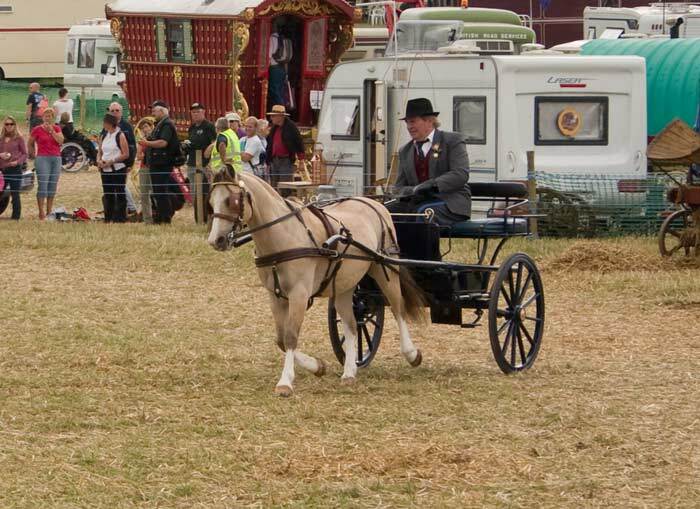 Two views of Merv Fowler driving his pony Toffee in the carriage driving section. 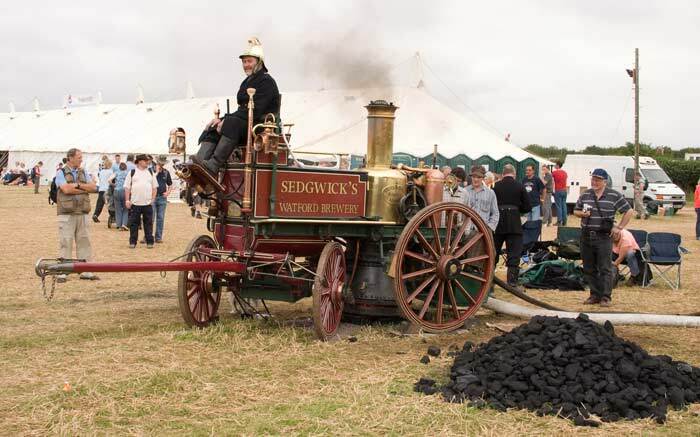 A horse drawn fire engine with a steam powered pump. 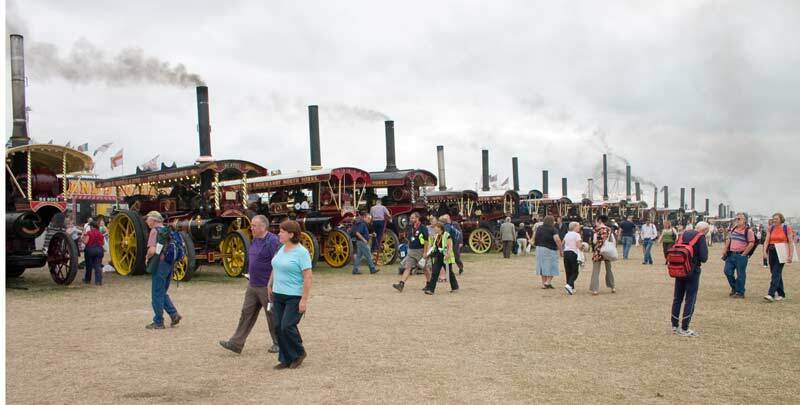 After the horses, mechanical horses with this selection of Scammels. 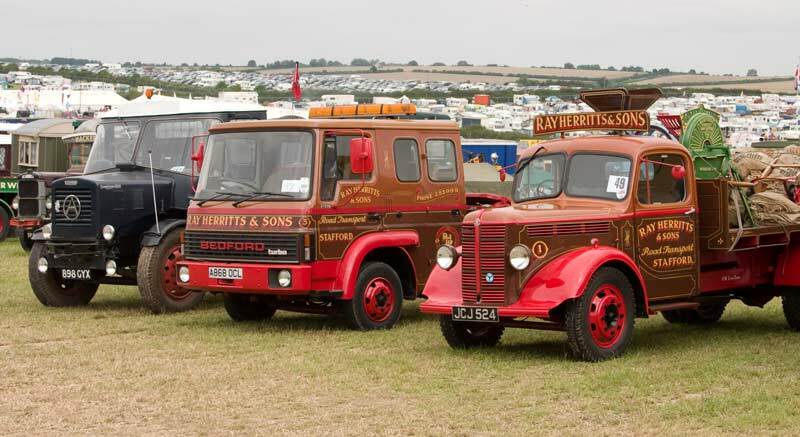 An line up of lorries including Bedfords, AECs, an Atkinson, and ERF and a Dennis. 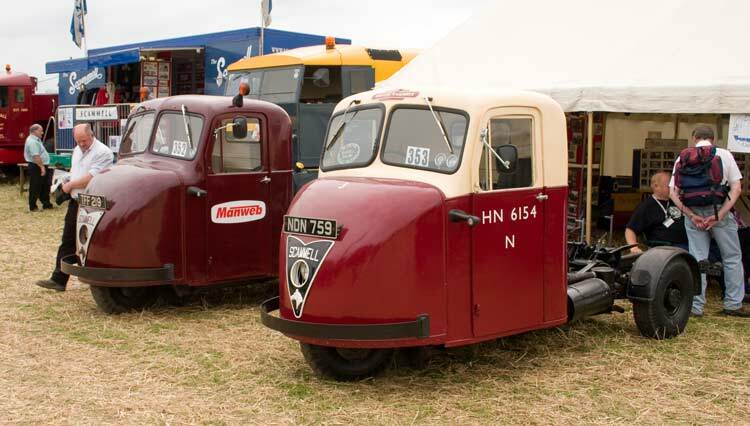 A pair of smartly liveried Bedfords with an Atkinson. 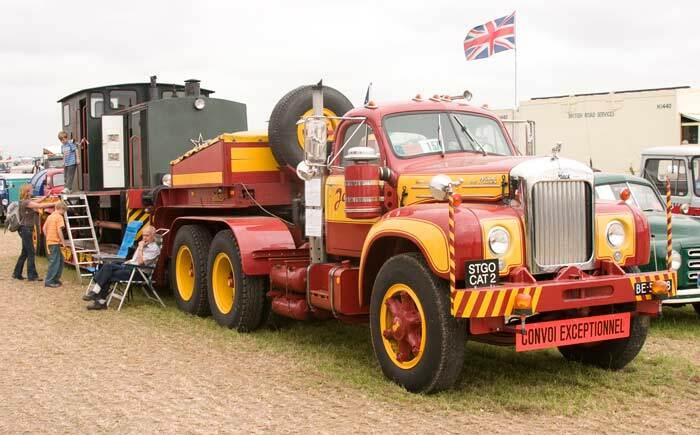 A Belgian registered Mack with a diesel shunting engine on the trailer. 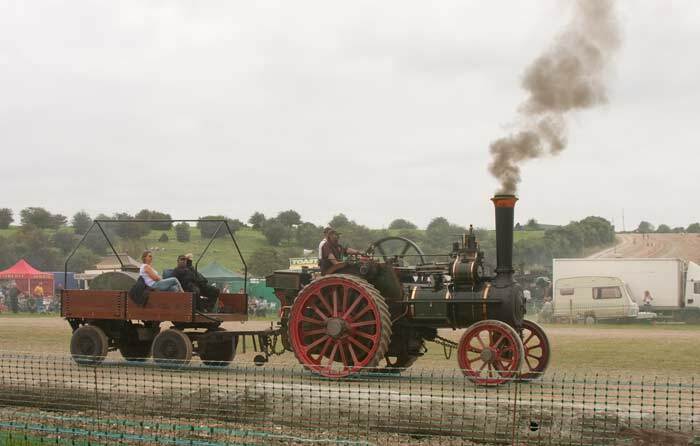 And now the steam - a showman's engine powering a set of gallopers. 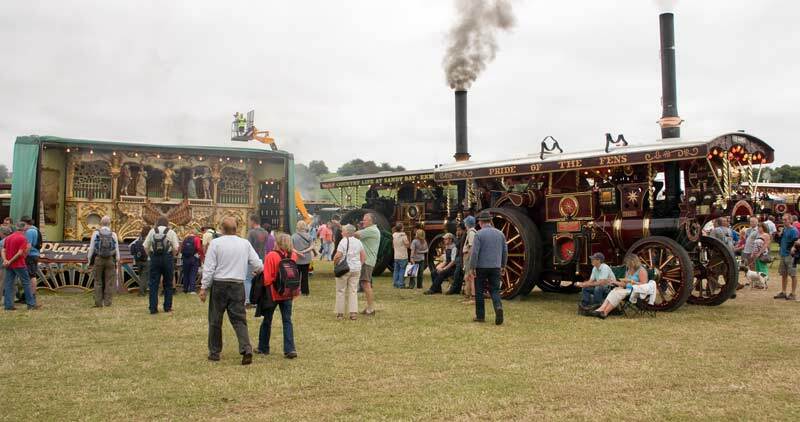 A pair of showman's engines together with a fairground organ - the latter are well spread around the site to aid hearing them individually. 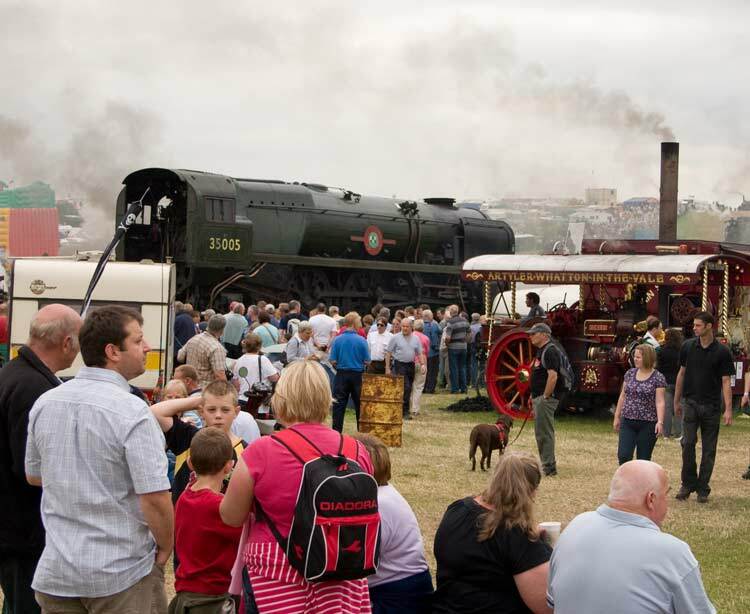 This railway engine, a Bulleid Merchant Navy Class pacific 35005 Canadian Pacific was exhibited by the Swanage Railway. 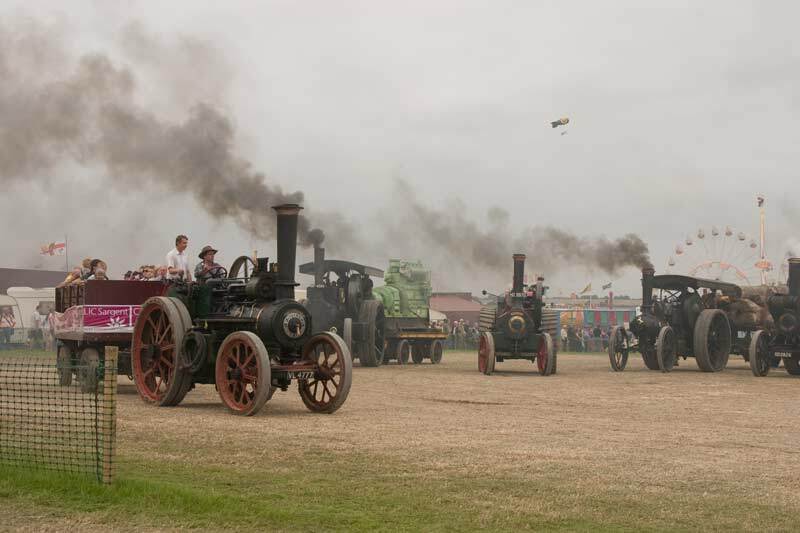 A line of at least 18 showman's engines, an amazing sight! 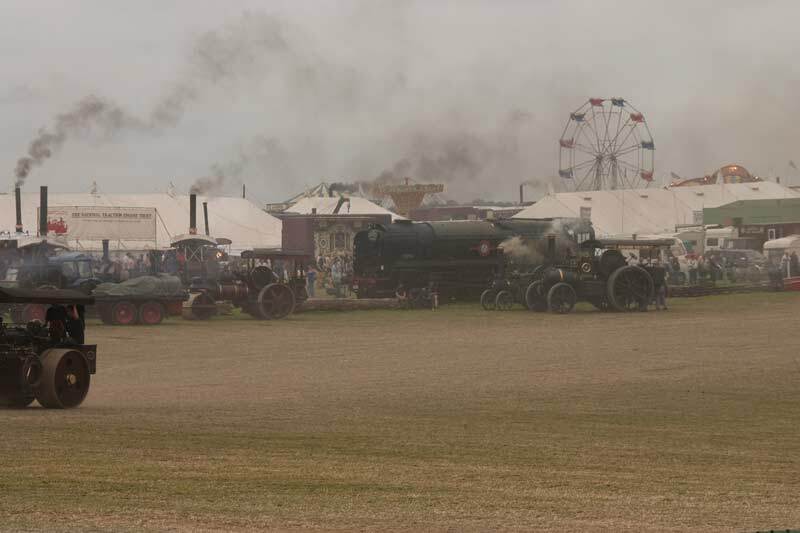 Some views of activity in and around the main ring. 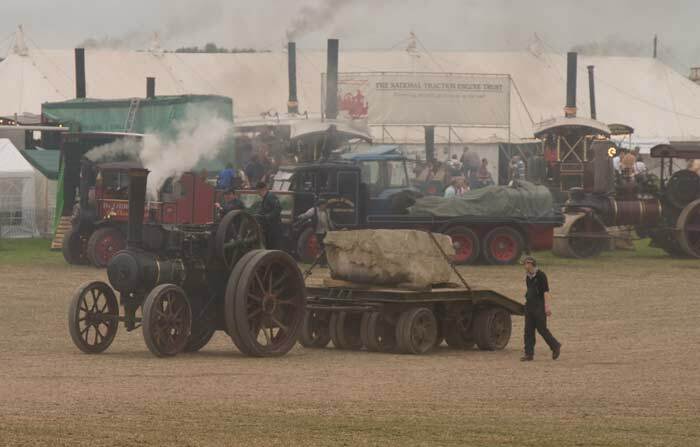 There was quite a variety in there, including some diesels - and a tank transporter - only trouble was the smoke could make photography hard. 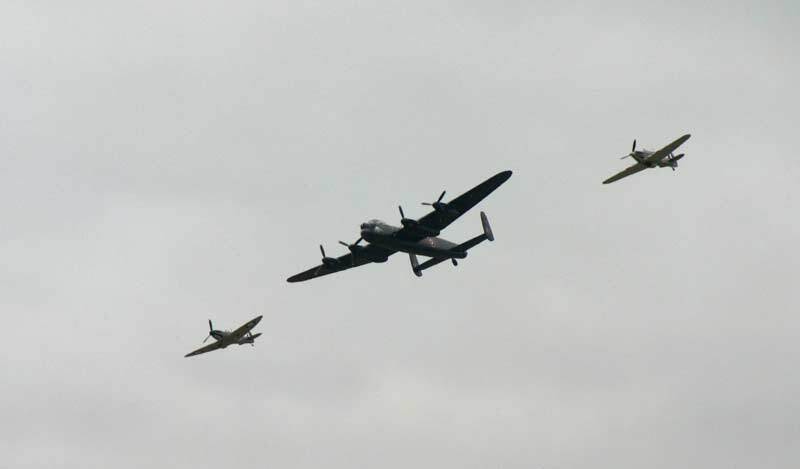 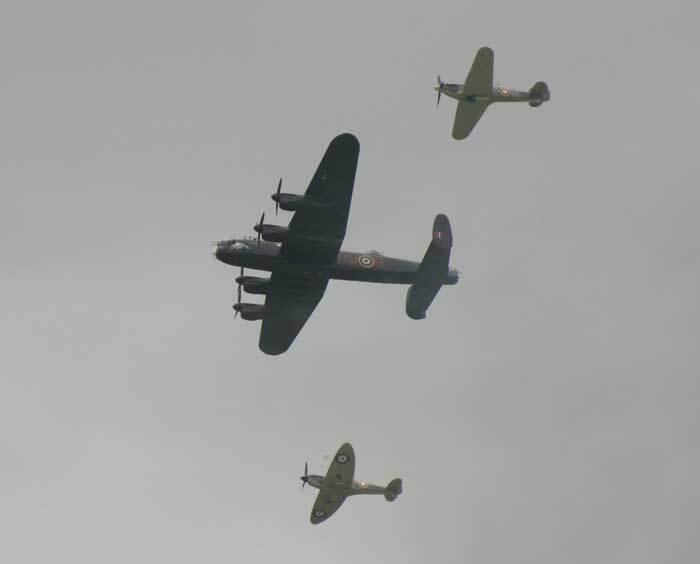 Finally something completely different, a fly past by a Lancaster, a Spitfire and a Hurricane! 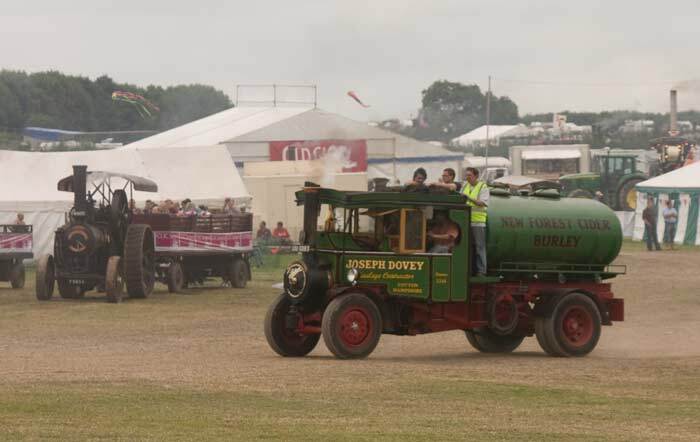 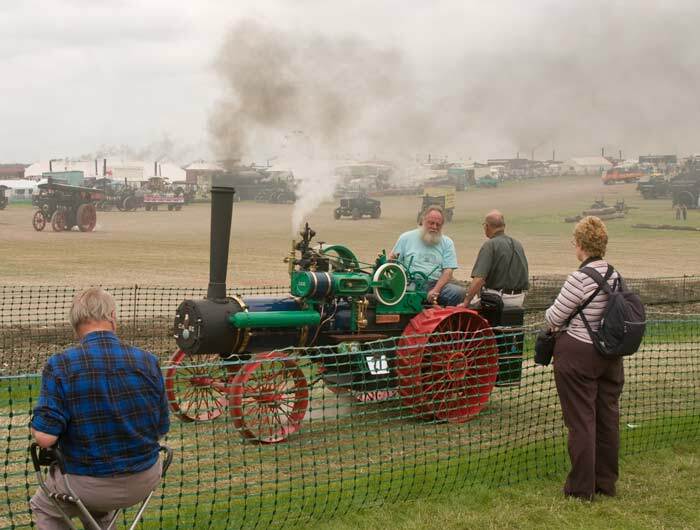 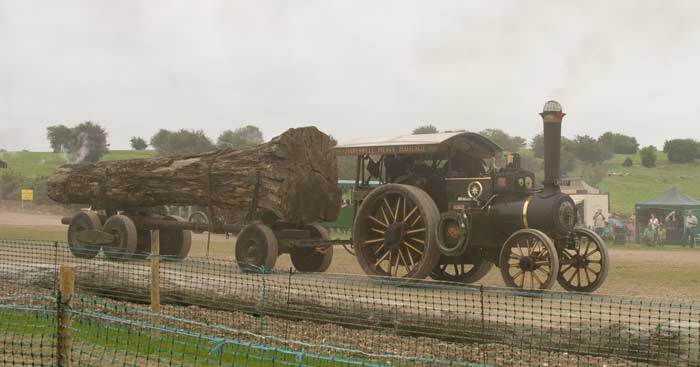 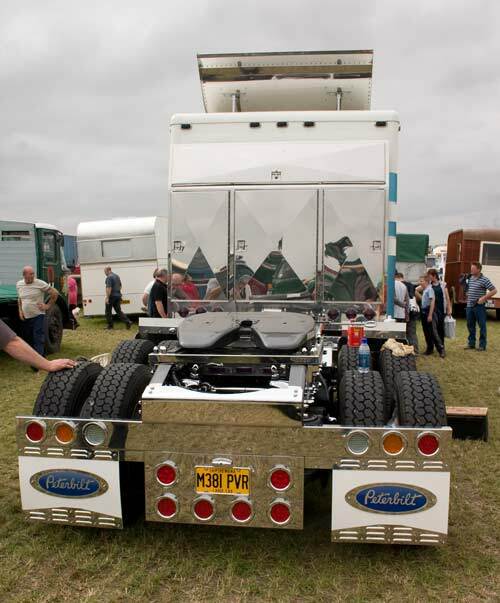 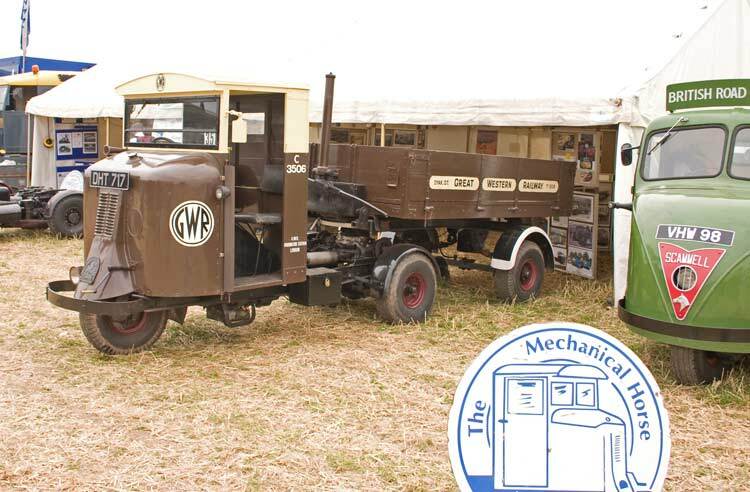 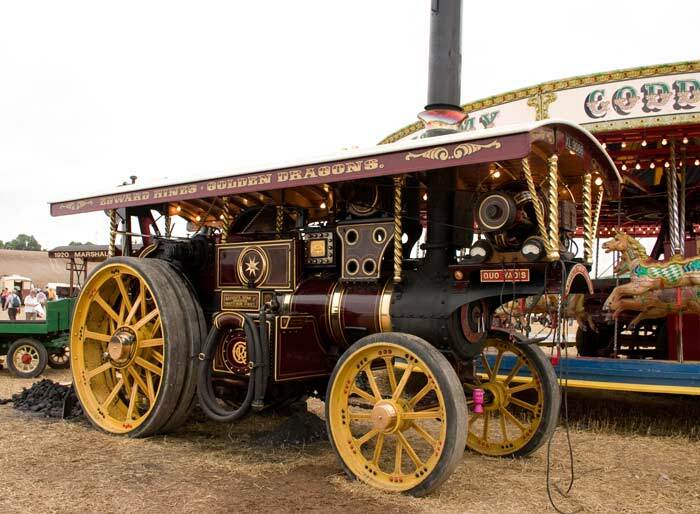 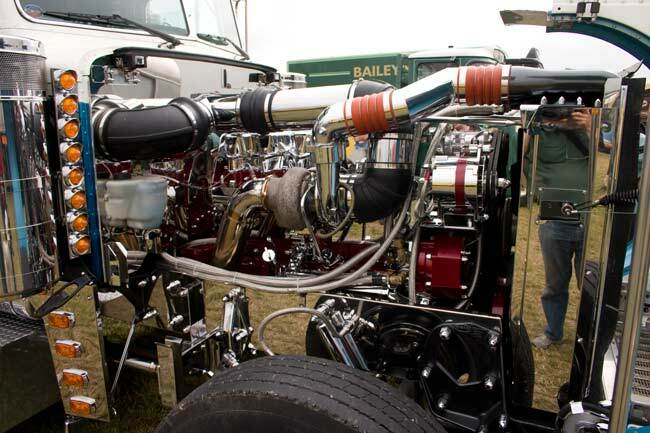 A fuller idea of what is there can be got by visiting the show's web site The Great Dorset Steam Fair.